Pick your play Vote now on the top moment from 2017! 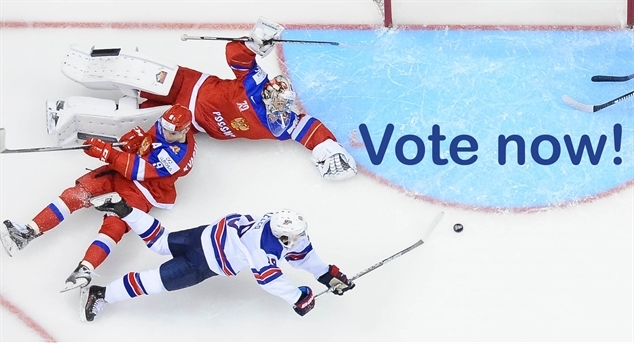 Bronze goes to Russia Russia edged Sweden 2-1 in the 2017 IIHF World Junior Championship bronze medal game on Thursday. Denis Guryanov scored the overtime winner at 0:33. Record Book is here Hockey history and statistics up to date for the new season: The IIHF Guide & Record Book 2017 is now available. Memorable Montreal moments The gold medal game of the 2017 IIHF World Junior Championship was just one of many great international games in Montreal. Fasel, Hockey Canada meet press IIHF President Rene Fasel, Hockey Canada President and CEO Tom Renney, and Hockey Canada COO Scott Smith met with the media this afternoon at the Bell Centre. Border battle It’s been seven years since the U.S. and Canada last battled for World Junior gold. Saskatoon 2010 was a classic, and we might get another one in Montreal. 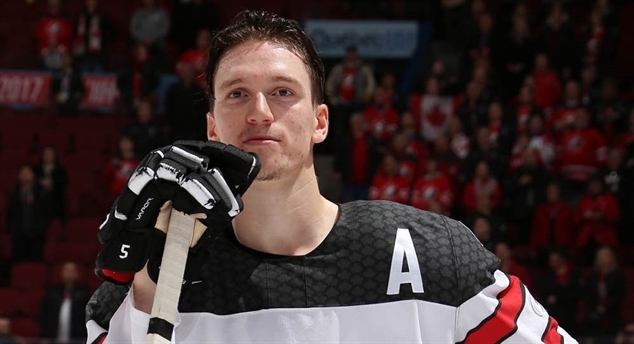 Fired up Canada wins Canada rallied from a shaky start and deficits of 1-0 and 2-1 to defeat Sweden, 5-2. Americans going for gold Troy Terry scored three shootout goals to give the U.S. a 4-3 semi-final win over Russia. 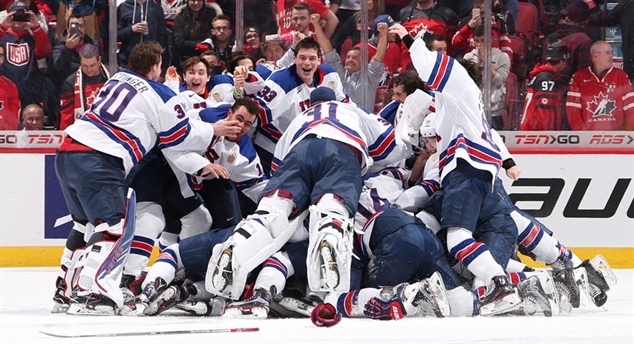 It's the first U.S. playoff win over Russia in World Junior history.